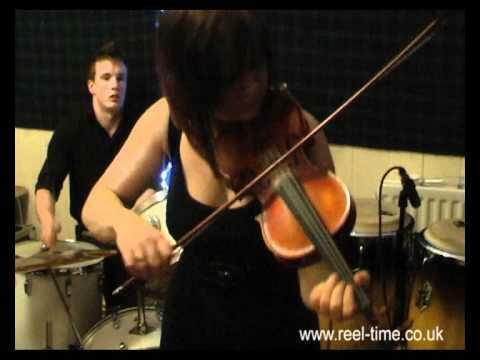 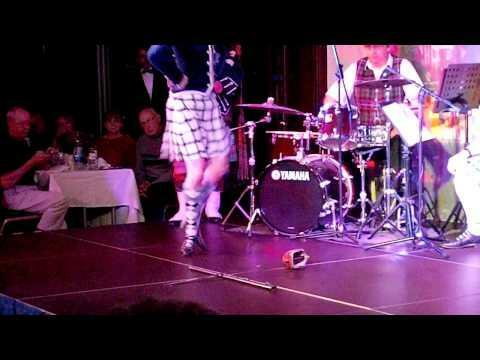 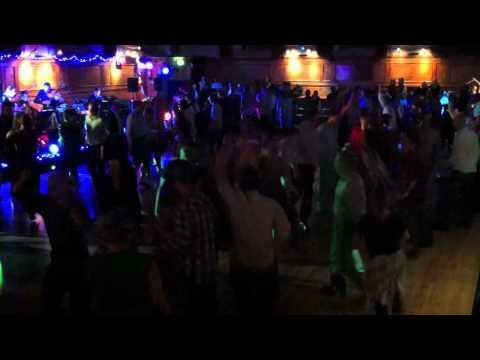 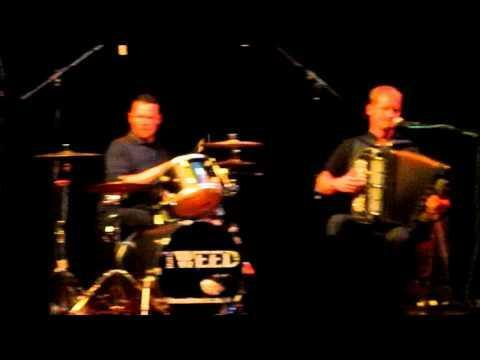 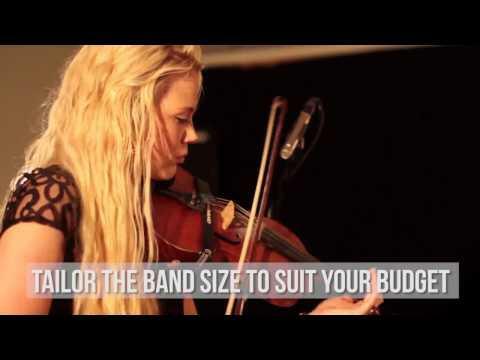 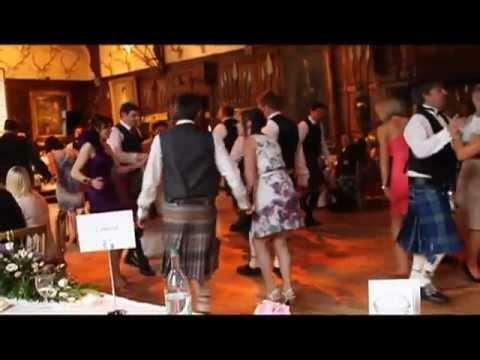 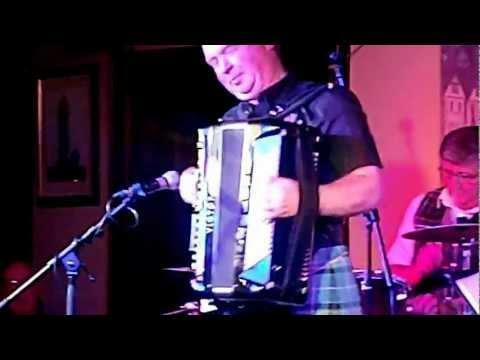 It's No' Reel (www.TheScottishCeilidhBand.co.uk) is one of the UK's top ceilidh bands who have a long track-record of performing top-quality, competitively-priced ceilidhs for weddings, parties, celebrations and corporate events. 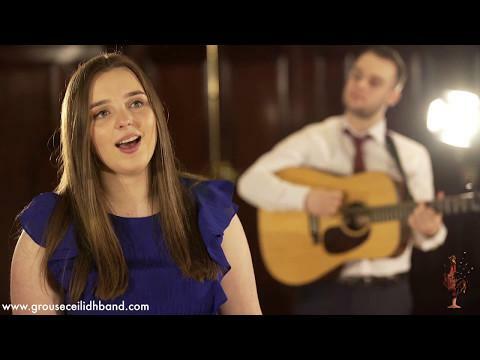 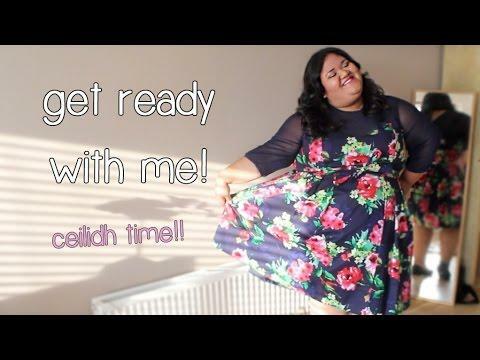 Over the years, this Scottish ceilidh band have shared the stage with acts such as Jack Penate, The Klaxons, Edith Bowman, Newton Faulkner and Bombay Bicycle Club. 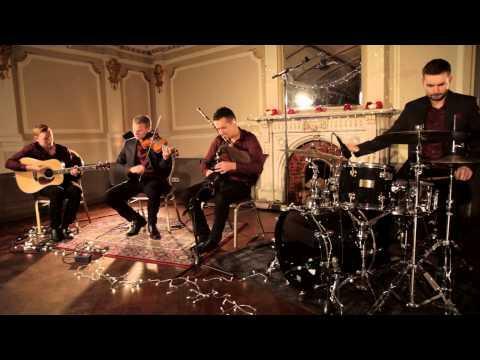 The band's professional engagements include performing at the BBC Scotland Hogmanay Celebration. 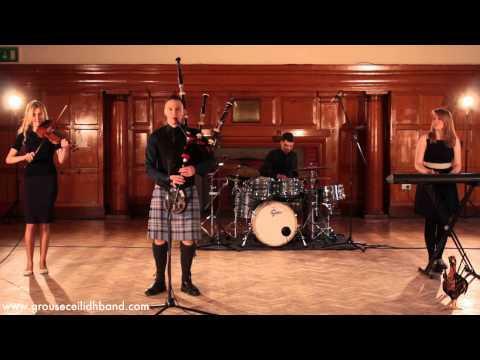 As one of only a handful of professional ceilidh bands, It's No' Reel Ceilidh Band is made up of professional musicians who have studied at some of the UK's top conservatoires: The Royal Conservatoire of Scotland (formerly RSAMD), The Royal Northern College of Music and Paul McCartney's Liverpool Institute for Performing Arts.